The face of the statue in Rio was fashioned by Gheorghe Leonida. He was a sculptor from Romania. The weight of statue in Rio is 635 metric tons. It has the width of 92 feet to 28 meters for the arms. The pedestal has the height of 26 feet or 8 meters. The status itself has the height of 98 feet or 30 meters. 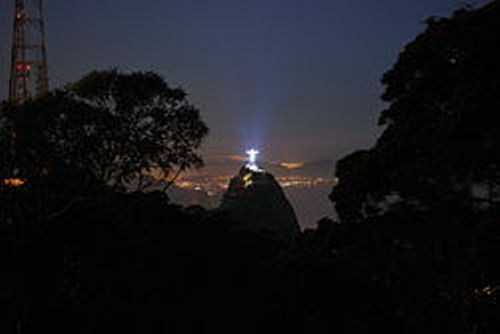 The location of the Statue of Rio is in the Tijuca Forest National Park at Corcovado Mountain. It sits at the peak of the mountain, which has height of 2,300 feet or 700 meters. 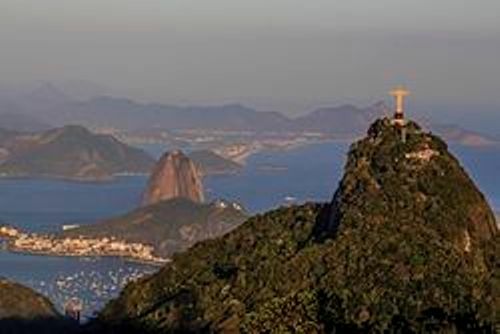 If you are at the mountain, you can view the beauty of Rio de Janeiro from its top. Check facts about the Roman Forum here. The statue receives the status as the son of the New Seven Wonders of the World. The statue also gains the status as the cultural icon in Brazil. It is symbolizes the Christianity. 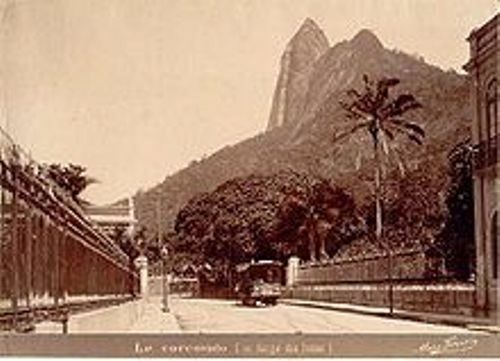 In 1922 until 1931, the statue in Rio was constructed. The soapstone and reinforced concrete are the primary materials to create the statue. 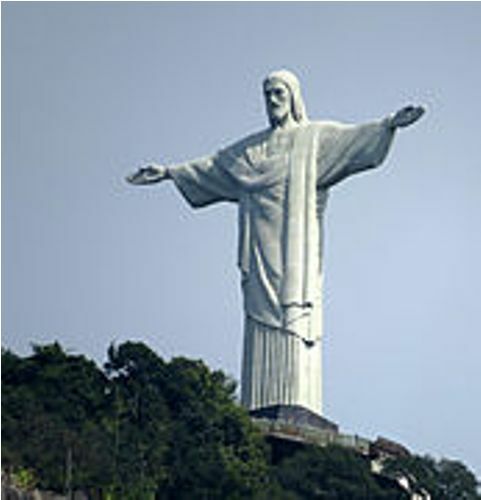 The restoration work on Christ the Redeemer was conducted in 2003 and the beginning of 2010. The restoration work conducted in 2003 was focused to install elevators, walkways and escalators to reach the statue and its surrounding areas. The statue was the focus of the restoration work conducted in 2010s. There were a hundred of people to work for the restoration. The regular maintenance is always performed for the statue is exposed to erosion, wind and lightning. Get facts about the sagrada familia here. 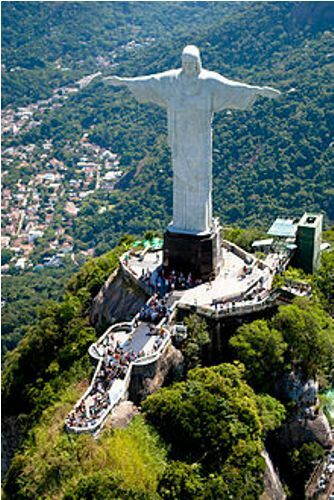 There are various similar structure in the world which look like the statue in Rio such as Christ of Havana, Cerro del Cubilete in Guanajuato, Cristo del Picacho in Tegucigalpa and Cristo Rei in Lisbon. Are you fascinated after reading facts about the statue in Rio?